LOS ANGELES, CA (DEC. 27, 2017) – MobileCause, a leading provider of digital fundraising and communication software for nonprofit organizations, announced today the launch of its strategic partnership with HandBid, a software provider that offers an innovative mobile app for silent and online auctions. 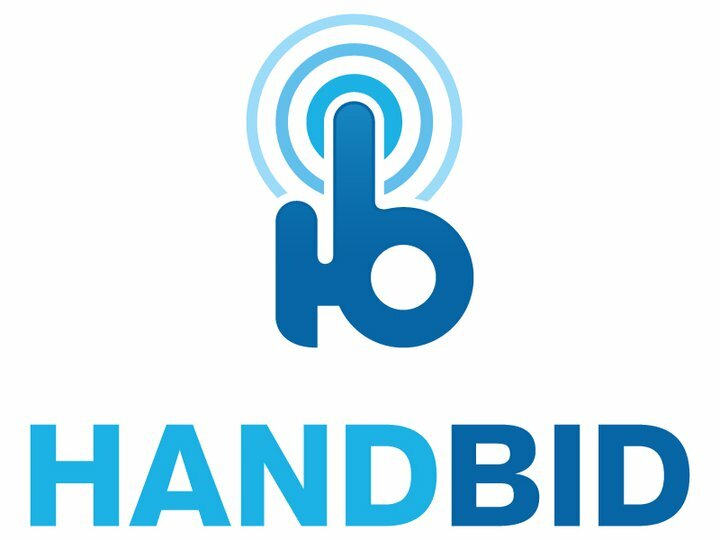 HandBid offers a convenient mobile and online bidding experience. With this partnership, MobileCause offers customers a seamless solution to manage fundraising events and silent auctions. This collaboration enables nonprofits to raise more money while creating an interactive donor experience before, during and after an event. MobileCause customers can receive a free HandBid API integration for their next event. For more information, contact customersuccess@mobilecause.com.